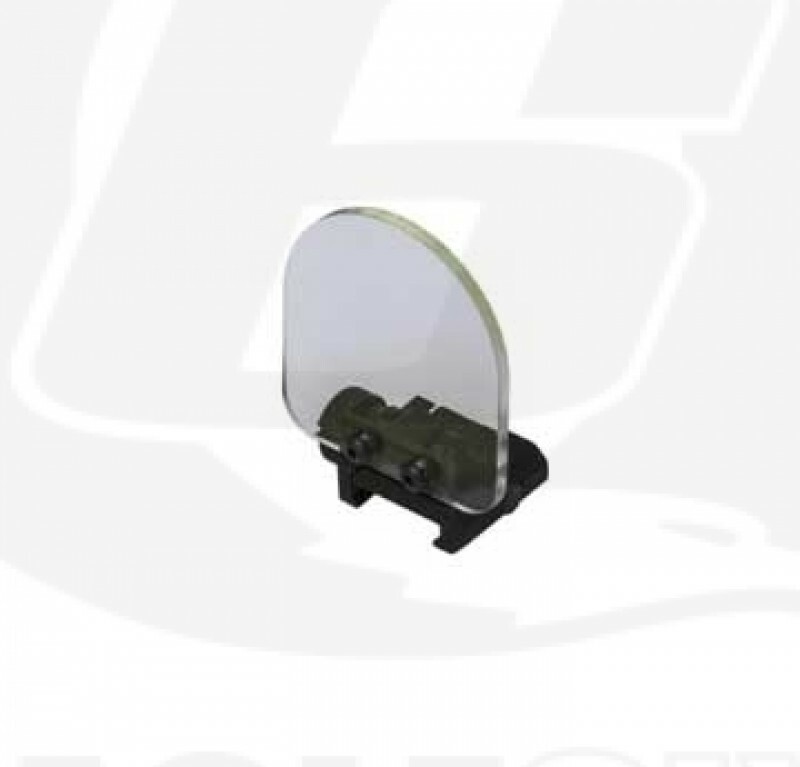 Help guard against scopes being damaged by incoming BB's using Nuprols Lense Shield. Designed to mount on the rail infront of your scope It can be flipped up or down if needed. 20mm rail fitment.